Dr. Taofeeq Ashiru is an innovative leader and strategic problem solver. 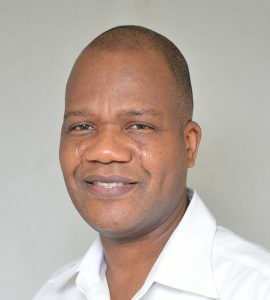 He is an Innovation360® Licensed Practitioner, NVivo Certified Expert (qualitative analytics), Project Management Professional (PMP) and a Chartered Supply Chain Practitioner (MCIPS) with over 29 years’ experience spanning the energy industry, manufacturing and academics. He is an independent consultant and Adjunct professor at Southern New Hampshire University and New England College of Business both in the U.S.
Educational background includes a DBA (Doctor of Business Administration) with a specialization in project management, MBA (Executive Masters in Business Administration), Diploma in Supply Chain Management from the Institute of Procurement and Supply, United Kingdom, and B.Sc. and M.Sc. in Chemical Engineering. Areas of specialization include business model generation, business case development, project maturation, value engineering, business strategy formulation and planning, innovation management, change and continuous improvement management, business intelligence/analytics (qualitative and quantitative analytics), and training.